The ongoing Tamil Film Producers Council (TFPC) strike against Digital Service Providers has brought to light the question as to what would be the state of the upcoming films that were announced for a release this summer. 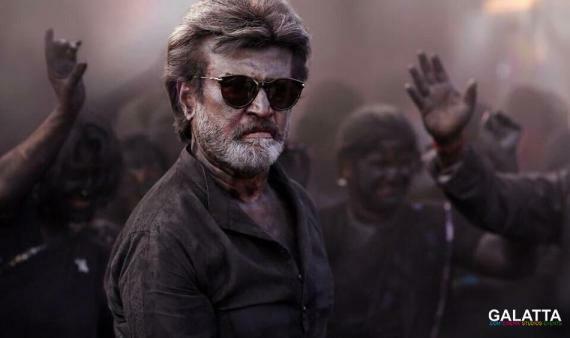 Among those releases, 'Superstar' Rajinikanth’s Kaala was announced to hit screens on April 27. 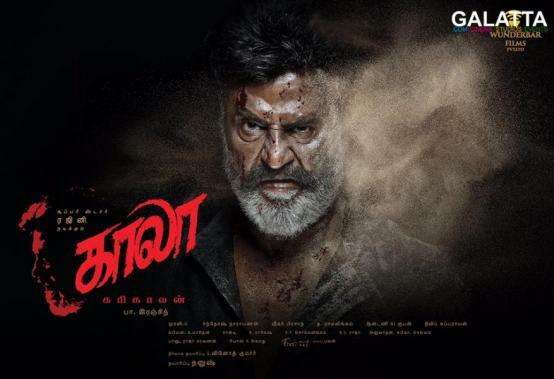 Directed by Pa. Ranjith under Dhanush’s Wunderbar Films banner with music by Santhosh Narayanan, Kaala coming out on the said date might be unlikely looking at current developments. According to latest reports, the TFPC is considered giving top priority to films that have already been certified by the CBFC for a release first. If this rule is indeed followed, Kaala’s release date might get pushed further farther away considering the films that have been cleared by the CBFC would be coming out first. We will now have to wait and see the outcome of the ongoing strike to know how the release plans of all these films pan out.